more than 1,000,000 patients choose us? 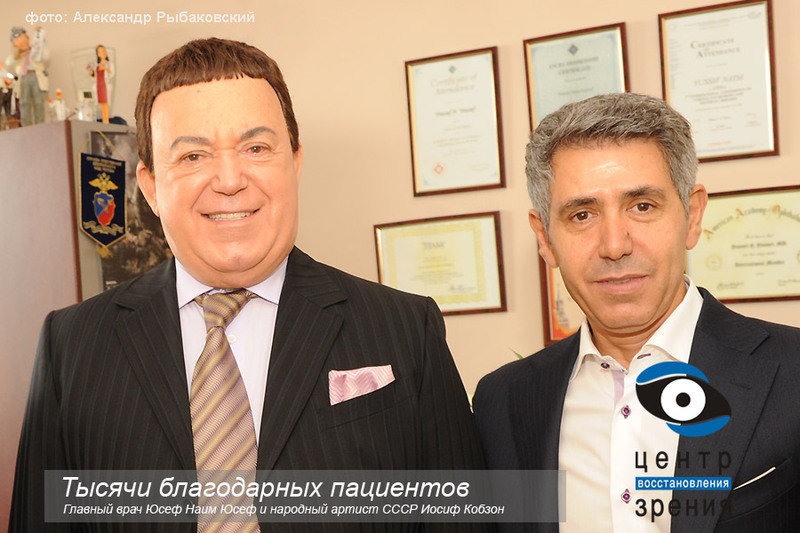 All treatments are carried out according to European standards at the highest level in two clinics in Moscow. 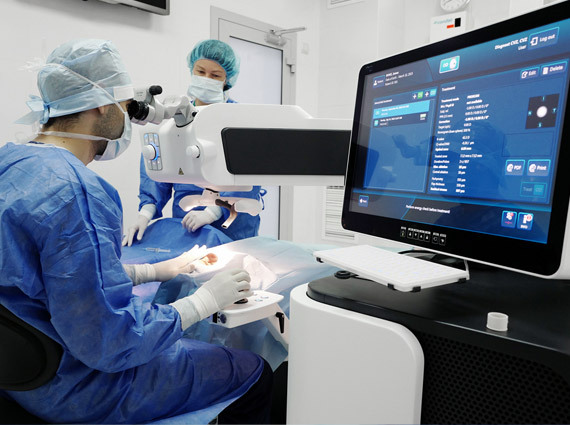 We operate with the surgeons of world renown, who stood at the origins of modern operations for cataract removal and laser vision correction. Professor Avetisov S. E., Mamikonyan V. R., Professor, MD Youssef, Youssef Naim, Professor Karamyan A. A. with years of experience, hundreds of thousands of treatments. 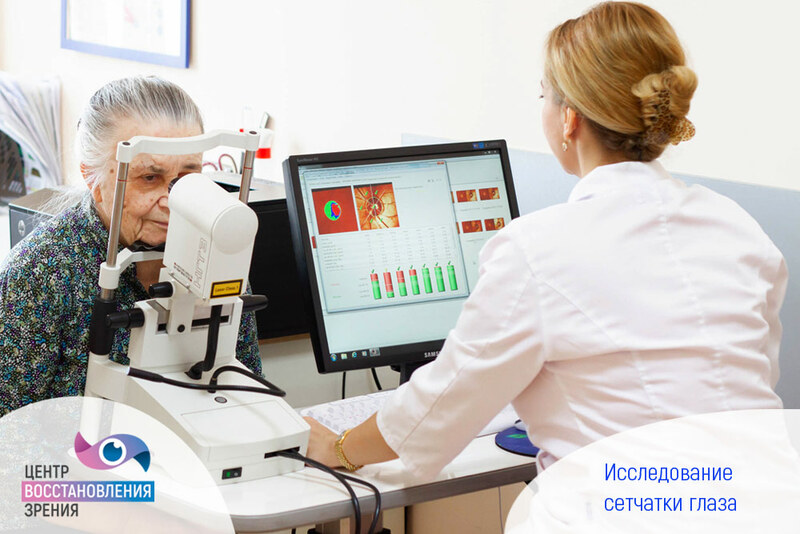 Years of experience, latest equipment and modern technology features of our clinic. Most of them are the most difficult, until recently, not performed anywhere in Russia. 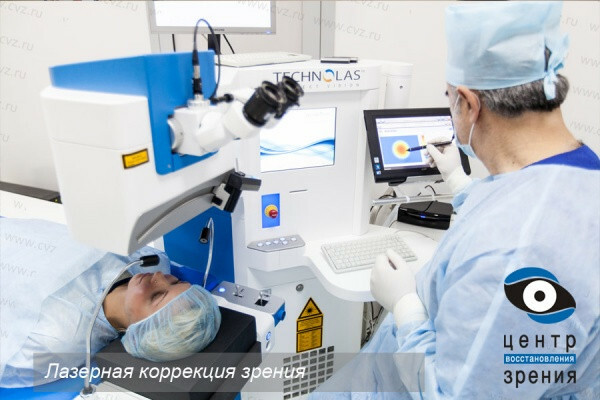 The use of new technologies allowed to expand the indications for the operations. We have the greatest experience in Russia. Doctor of Medical Sciences, professor Chief Researcher of RMSA’s Ophthalmic Diseases Research Institute, Leading Ophthalmic Surgeon of Eyesight Recovery Center. State Research Institute of Eye Diseases. 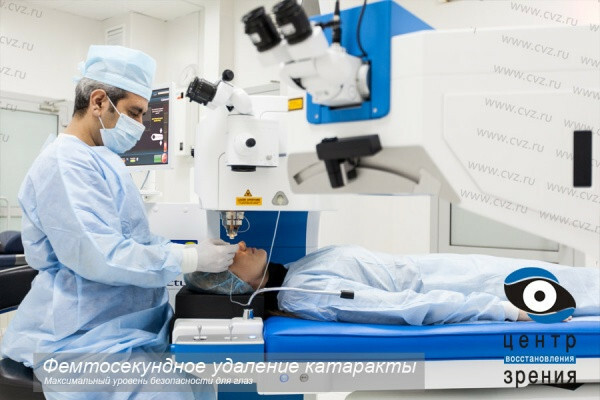 Our specialization is ophthalmology and microsurgery. 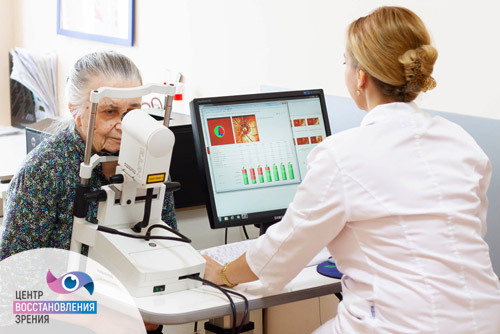 Importance of early diagnostics of eye pathology is difficult to overestimate, as the success of therapy much depends on its earliest detection, namely, at a stage of convertible changes. Vision Diagnostic. Cataract is a clouding of the eye's lens. The eye’s lens which lies behind the iris and the pupil is responsible for focusing the light onto the retina at the back of the eye to produce clear images. 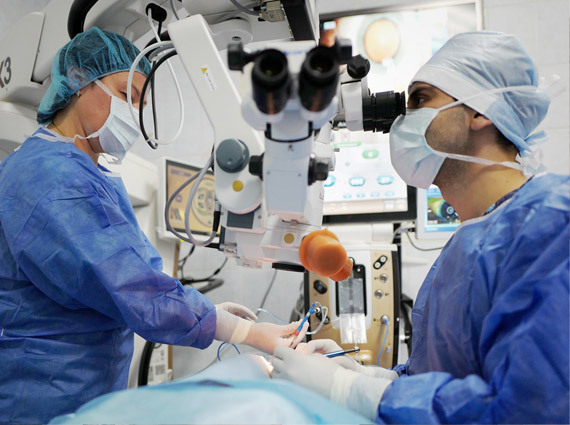 The femtosecond laser technology that brought new levels of safety, accuracy and predictability to aract surgery. 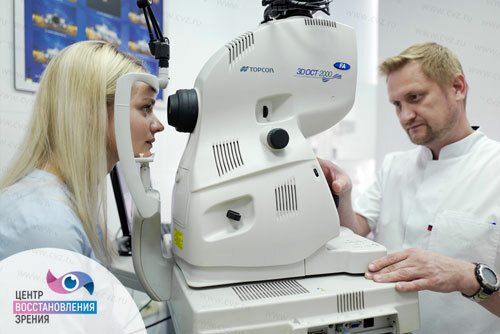 Laser vision correction can truly change your life, it is an alternative to eyeglasses and contact lenses that can help you see more, naturally. The concept behind laser vision correction is simple - reshaping the front of the eye to change its focusing power. 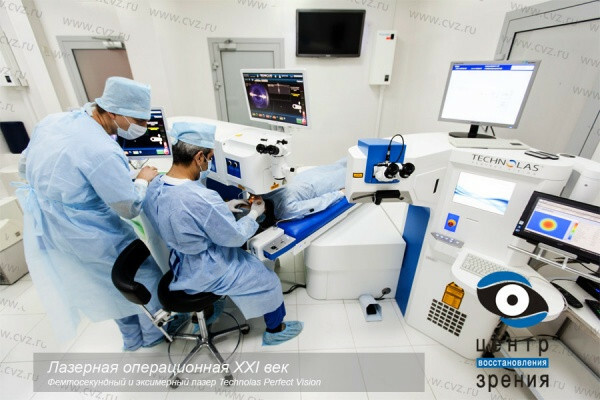 The Center Vision Recovery uses the Teneo Technolas 317 Excimer laser and the Victus Technolas Femto laser. Both of these devices are considered state-of-the-art. The combination of both of these devices guarantees predictable and reliable results and extreme precision using a quick, painless and safe technique. We make laser vision correction using methods: Super LASIK, LASIK and Femto LASIK. 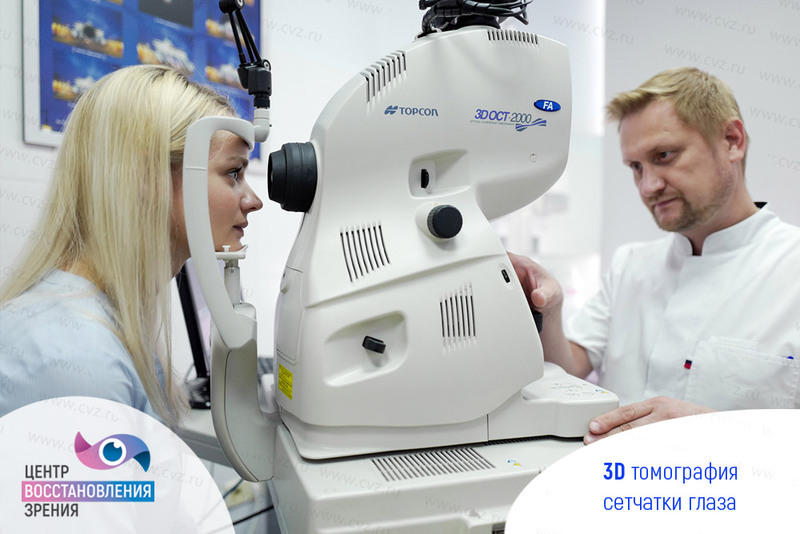 Children's Ophthalmology Department is on of the largest group of full-time practicing pediatric ophthalmologists in Russia. 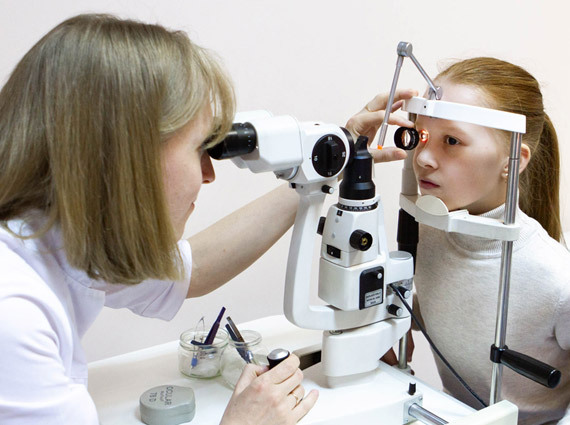 Children and families come to the Children's Ophthalmology Department for the most advanced vision testing, diagnostics and treatment available for of all types of visual impairments.